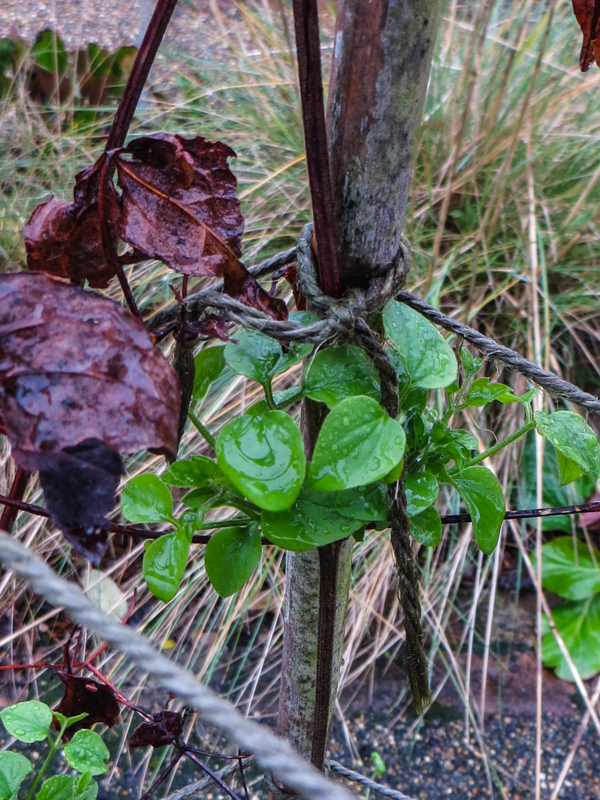 I have a problem – my clematis ‘Prince Charles’ is putting out new growth with clear determination! It is only early December and not at all what I expected so I consulted the RHS. It is a young plant, put in earlier this year and the RHS advises me to ‘…Prune in late winter or early spring when buds show signs of growth – typically in February (!). If young clematis plants are left unpruned they often produce very long single stems with the flowers produced only at the very top. 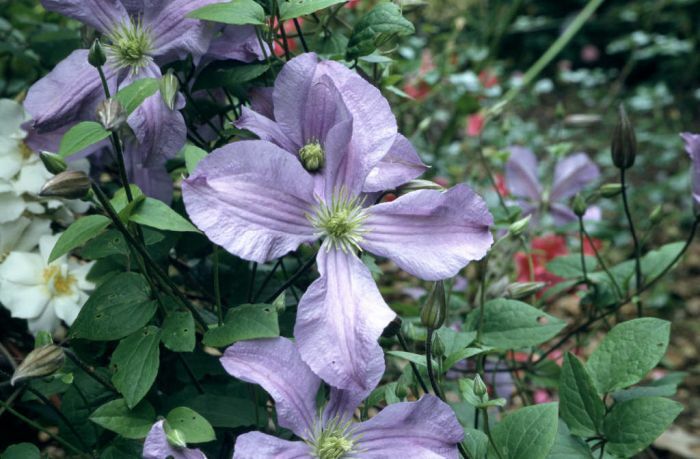 Unless the plant already has three or four healthy stems growing from the base, all newly planted clematis should be pruned back hard the first spring after planting. Cut back to just above a strong pair of leaf buds about 30cm (1ft) above soil level. This will encourage multiple stems which can be trained in to supports to give a good coverage. During the spring and summer, tie in new growth, spacing stems evenly on the support…’. 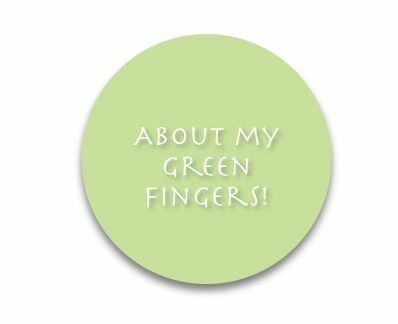 So it seems as though I will have to cut back – what do you advise? ← We need cold weather!